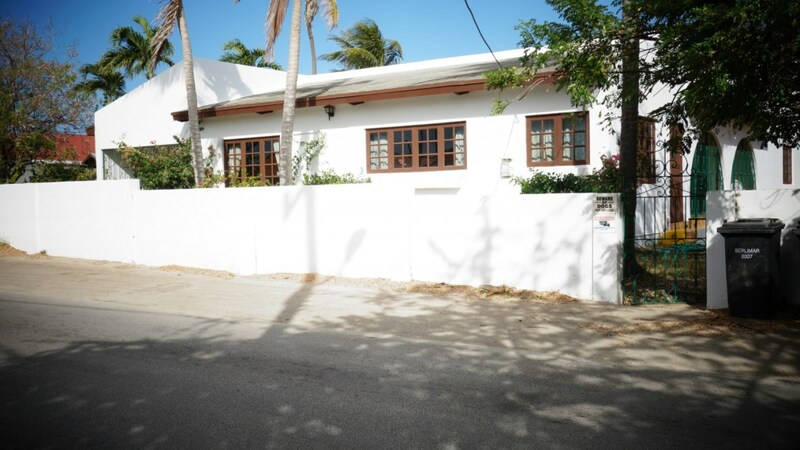 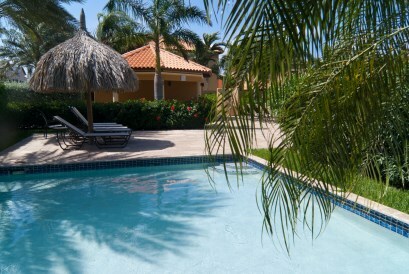 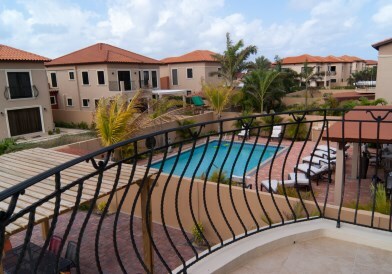 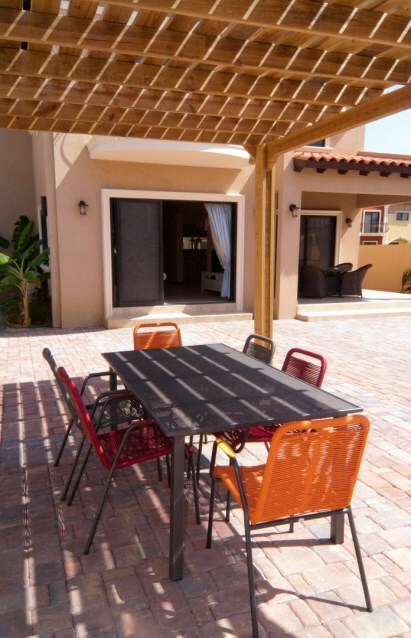 RENTED | NOT AVAILABLE A charming 2-story villa for rent ready to move in. 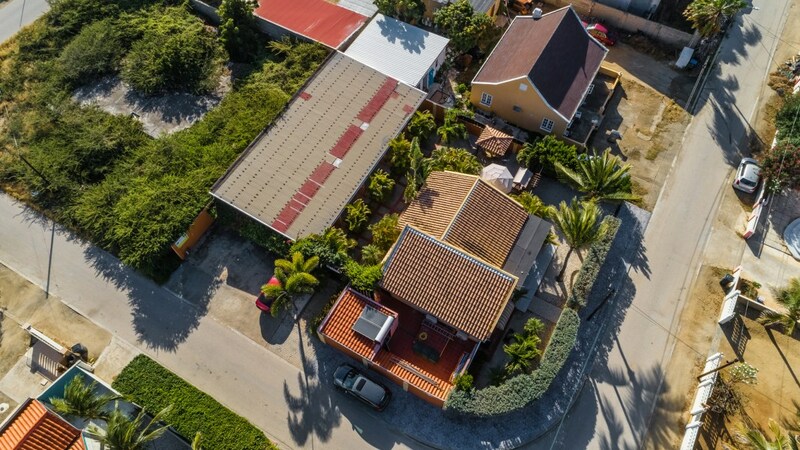 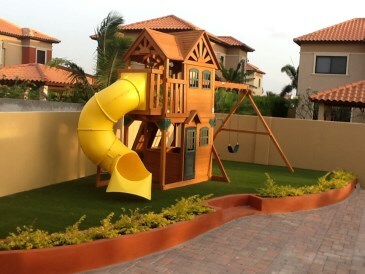 This perfect family home consist of 3 bedroom and a 2 1/2 bathroom along with its private backyard. 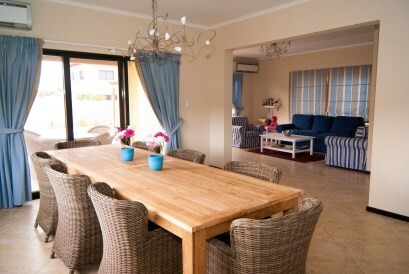 As you walk right in you find the living room, dining room, kitchen and guest bathroom on the first floor. 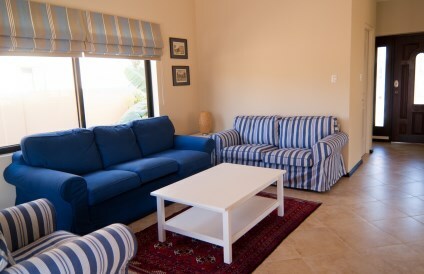 Perfectly furnished with the essential. 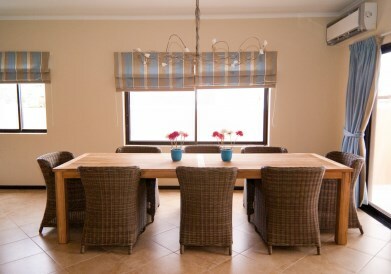 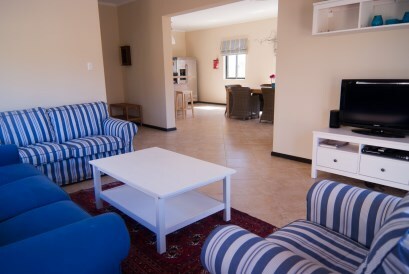 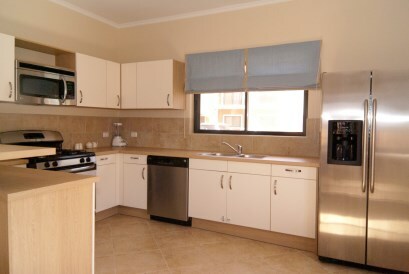 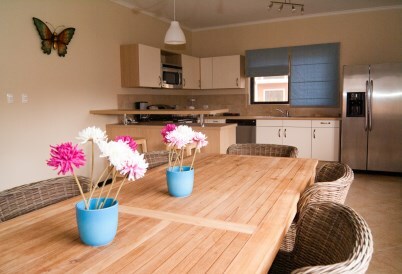 Kitchen is fully equipped and there is a large dining table with 8 seats. 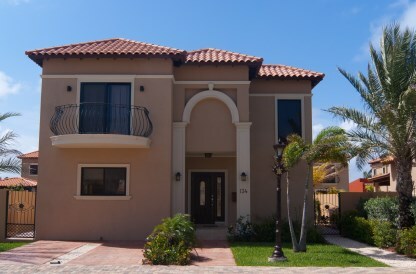 On the second floor you find 3 bedrooms. 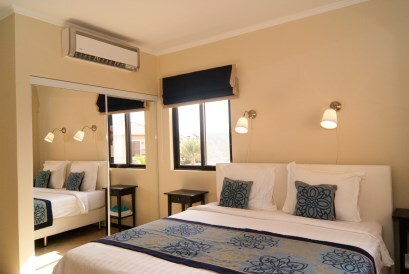 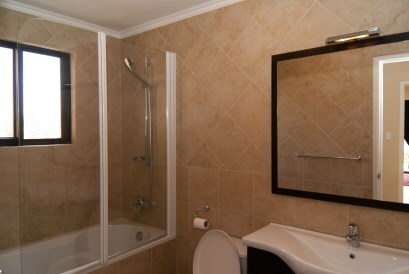 There is 1 Master Bedroom with an en-suite large sink, shower and bathtub bathroom. 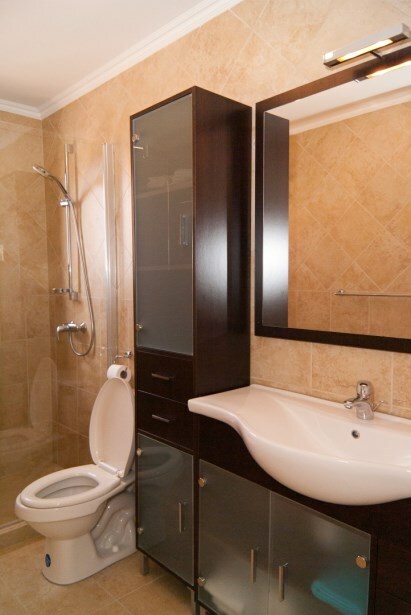 The 2 other bedrooms share 1 bathroom. 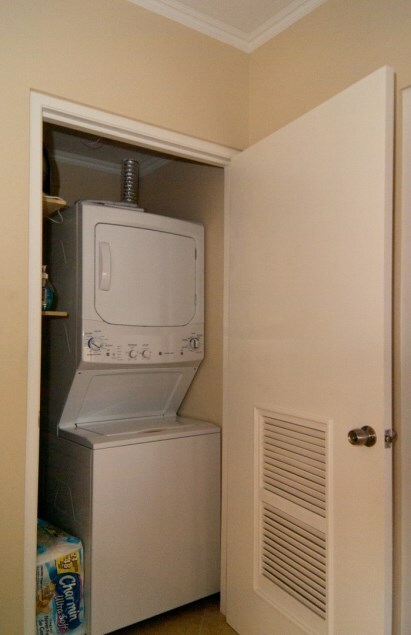 All rooms have AC and there is a washer and dryer available. 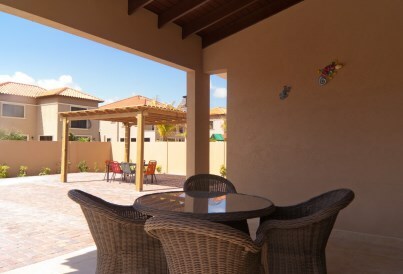 The best part of this property is the large back patio with a hammock, seating area and a playground for children. 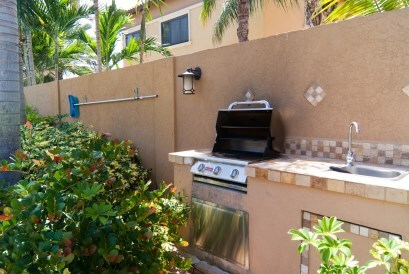 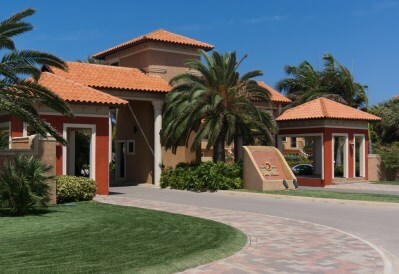 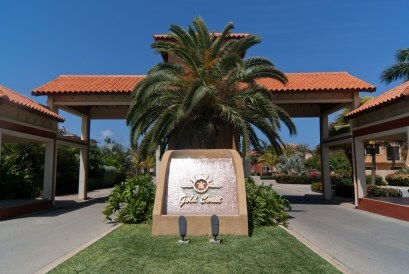 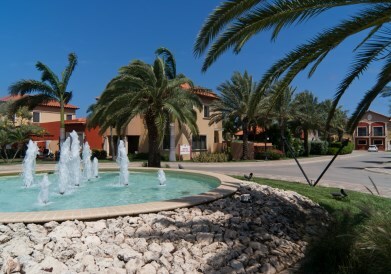 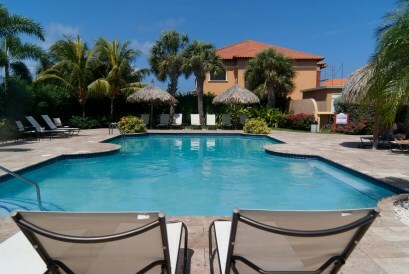 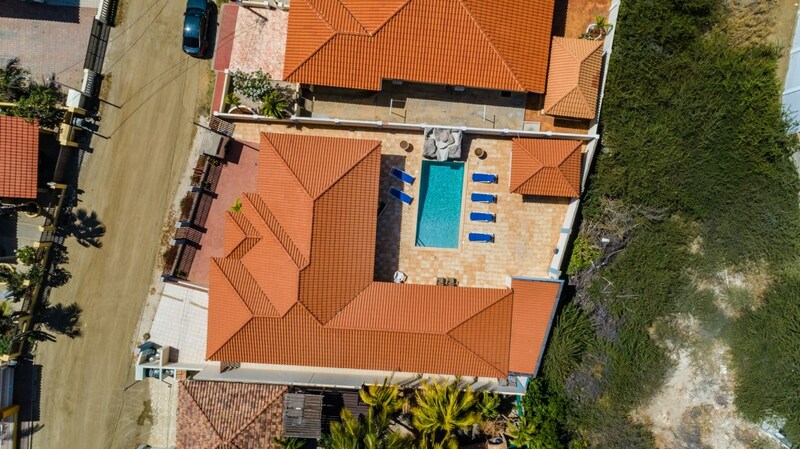 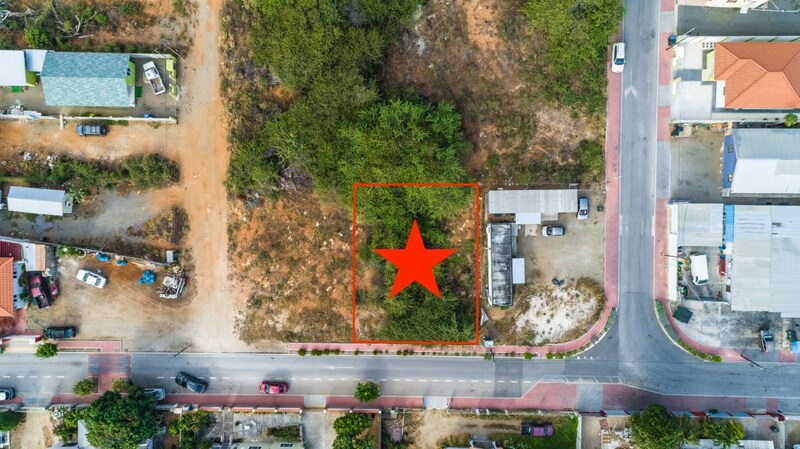 Located in the exclusive master-planned gated community Gold Coast containing two beautiful shared pools with cabanas and a shared barbeque area.